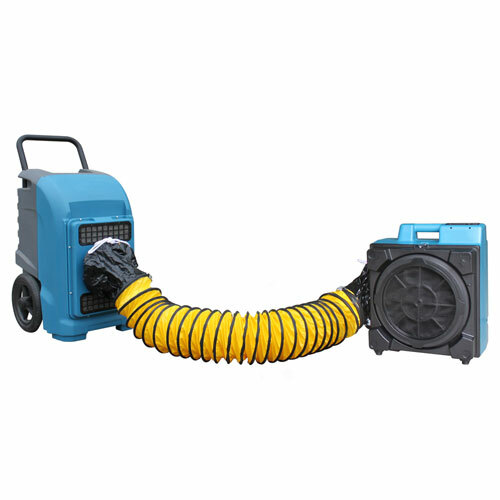 Compatible with the X-2480A and X-2580 Mini Air Scrubber, this 1.4 inch. 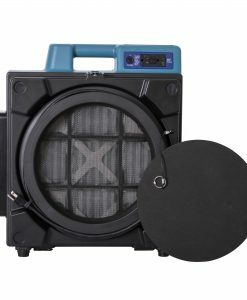 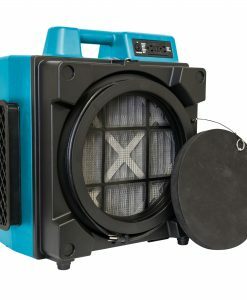 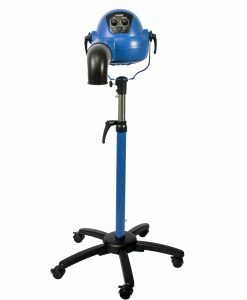 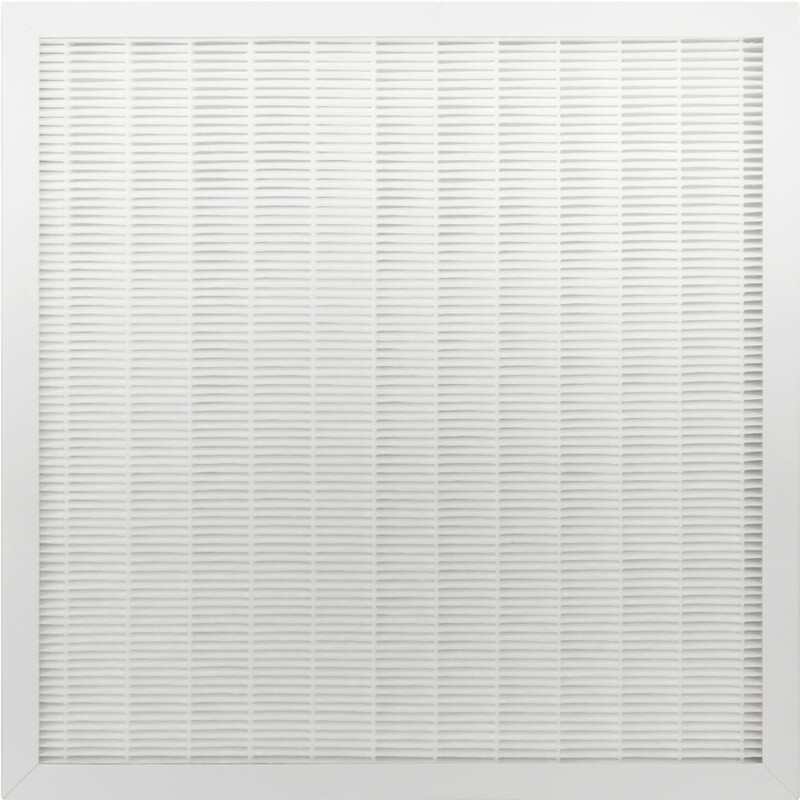 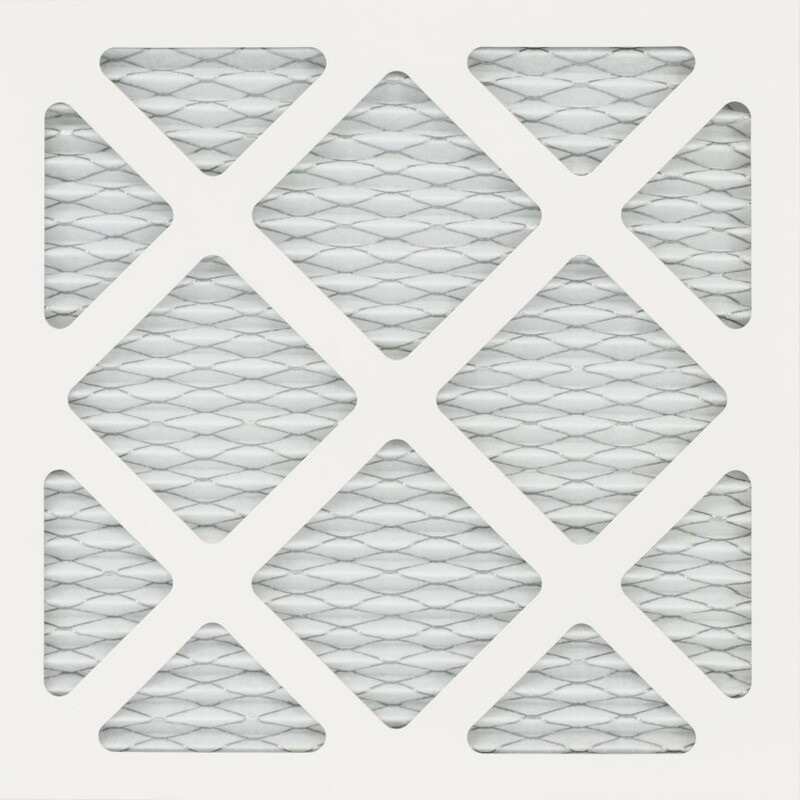 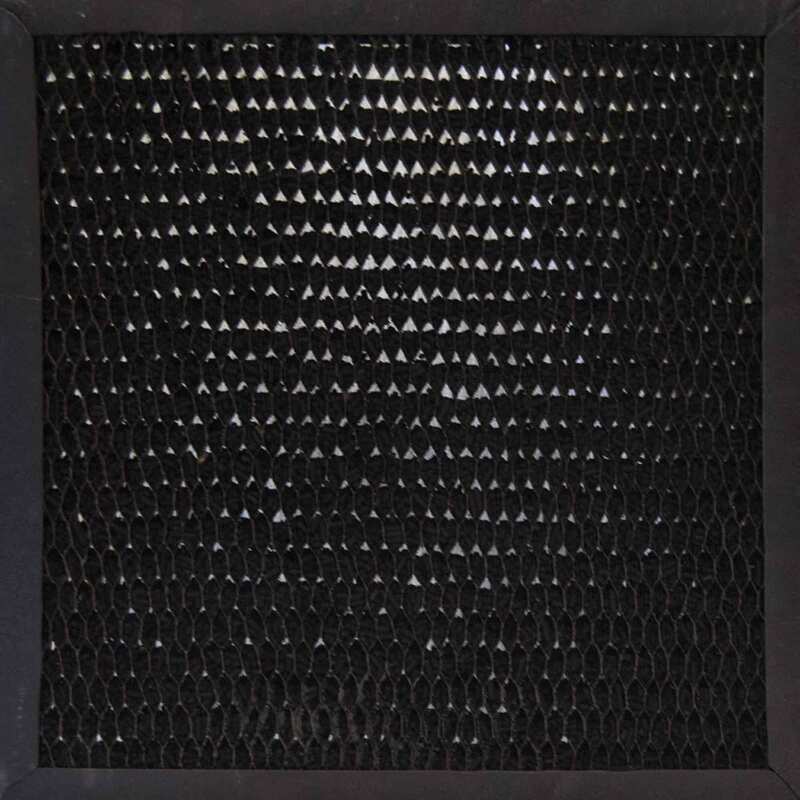 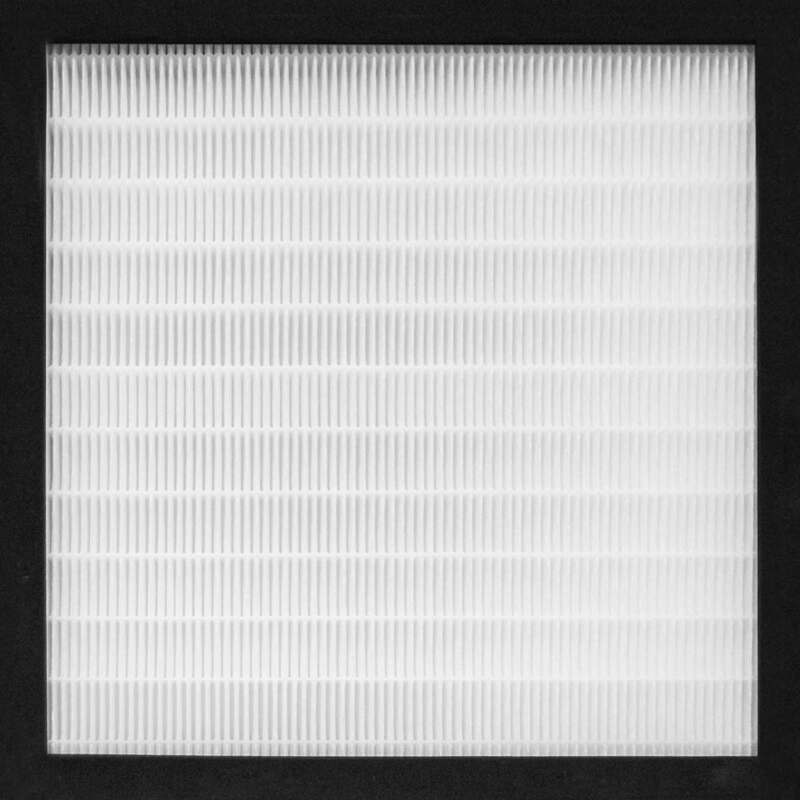 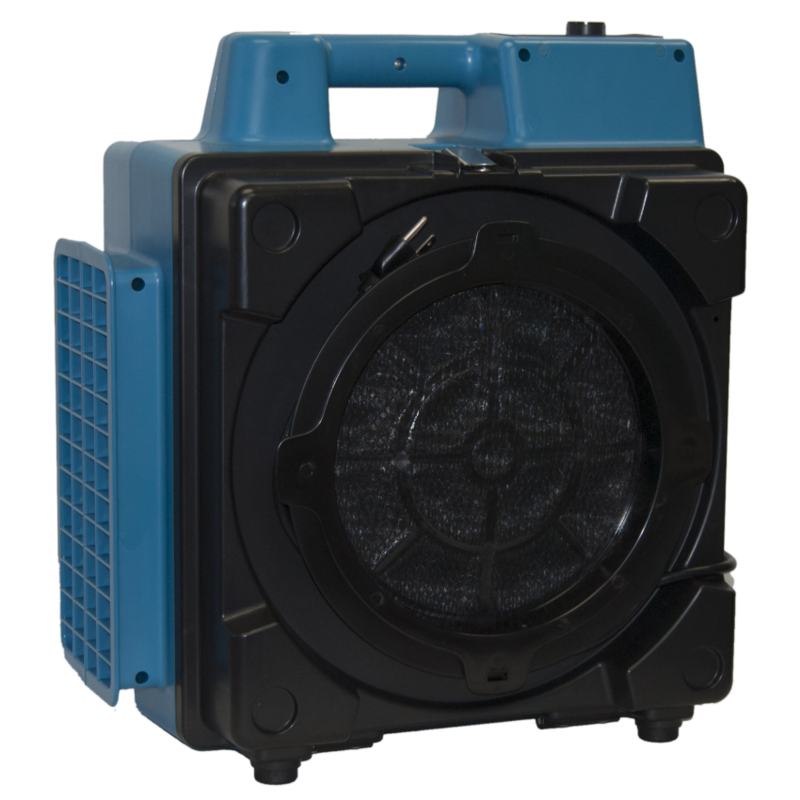 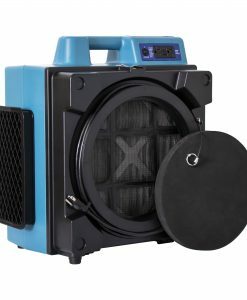 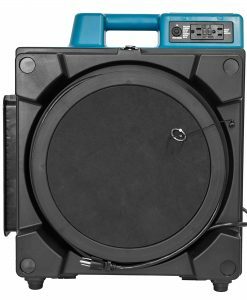 thick Professional HEPA Filter captures contaminants such as bacteria, allergens, mold and even 0.3 sized sub-micron particles at a rate of 99.97%. 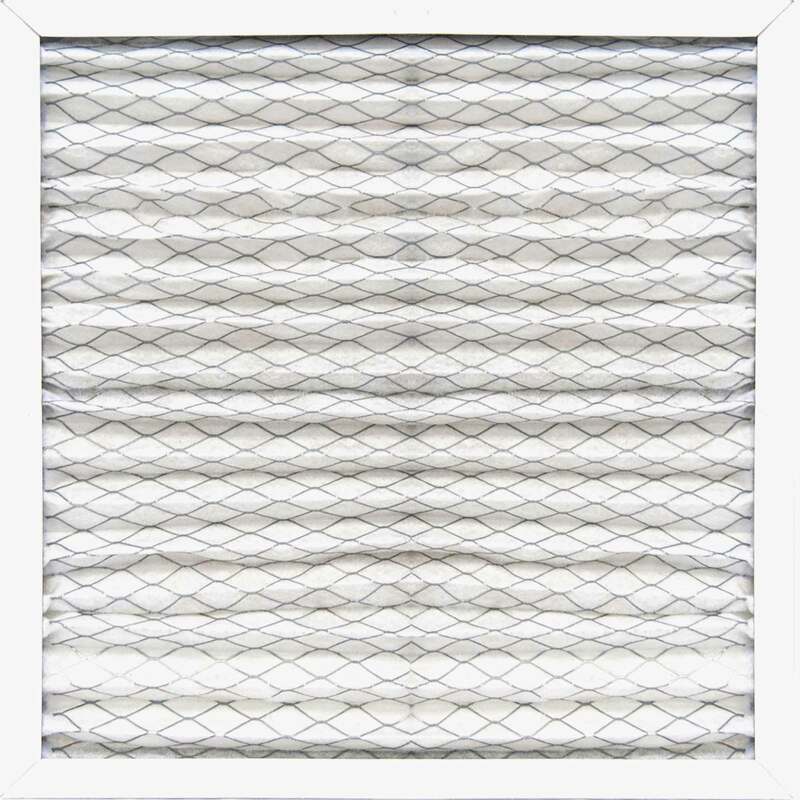 Several pre-filter Air Scrubber stages ensure a long life of this filter. 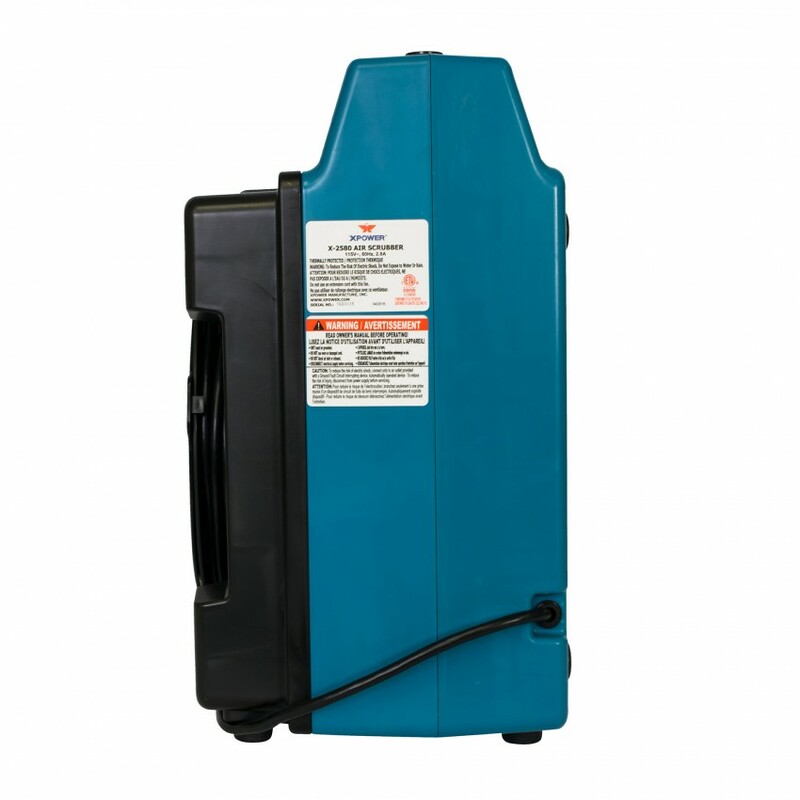 Replace as needed when indicator light illuminates and other filters have been checked for blockages.